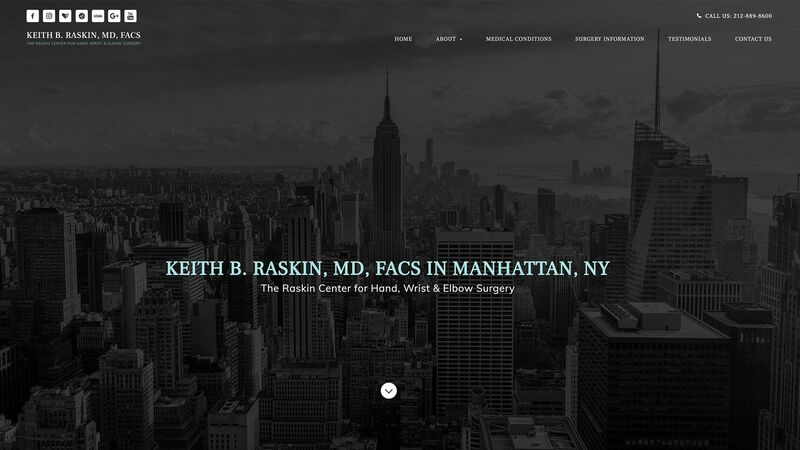 As an ASAPS Partner, Roya.com is an industry leader in Plastic Surgery Web Design and Marketing. With the Canvas® CMS platform, you benefit from both a professionally supported website and marketing strategy. 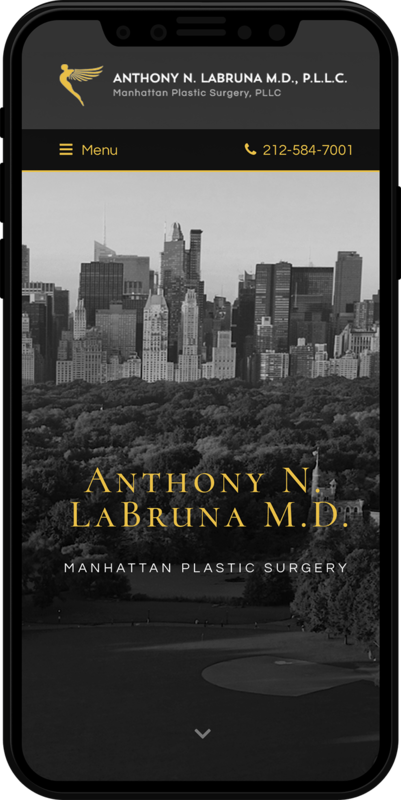 Plastic Surgeons with a Roya.com website, are differentiated in this industry for their superior web design. 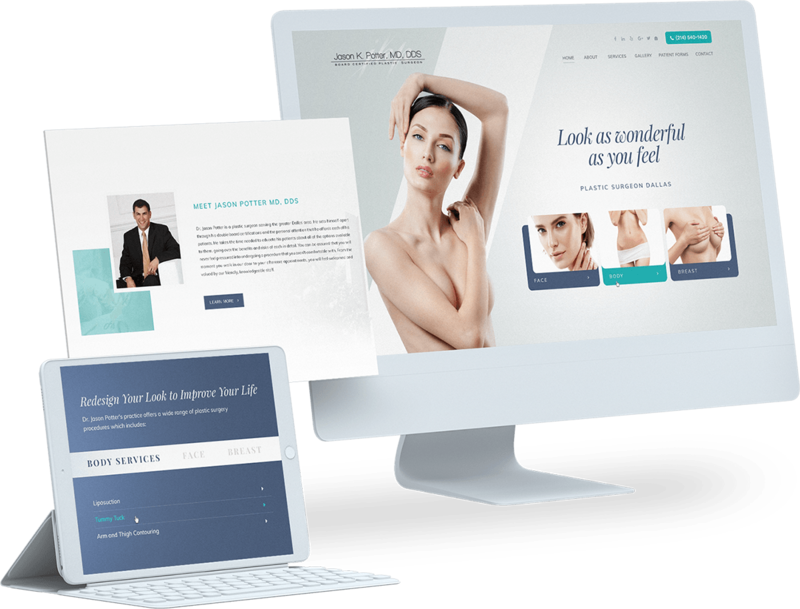 With a Roya.com solution, no two websites look alike, therefore your website is truly a unique representation of your practice. At Roya.com we design with purpose. 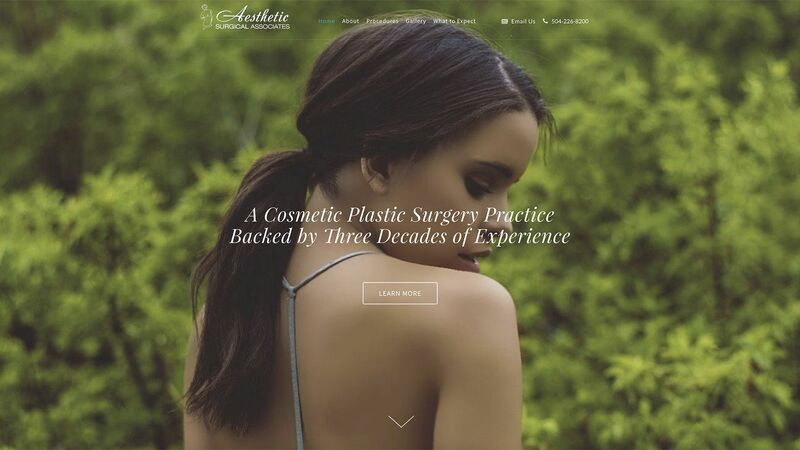 Our years of Plastic Surgery industry experience not only give us credibility, it supplies us with years of usability data to design websites based on user behavior and proven success stories. A Canvas® powered Roya.com website, is one of the most robust and capable solutions on the market. Don't take our word for it, schedule a demo to learn more today! 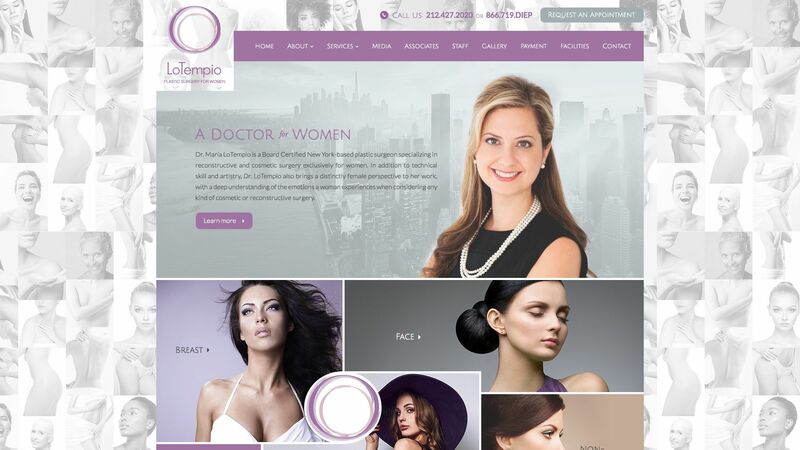 Plastic Surgeons with a Roya.com website, are differentiated in this industry for their superior web design. With a Roya.com solution, no two websites look alike, therefore your website is a unique representation of your practice. At Roya.com we design with purpose. 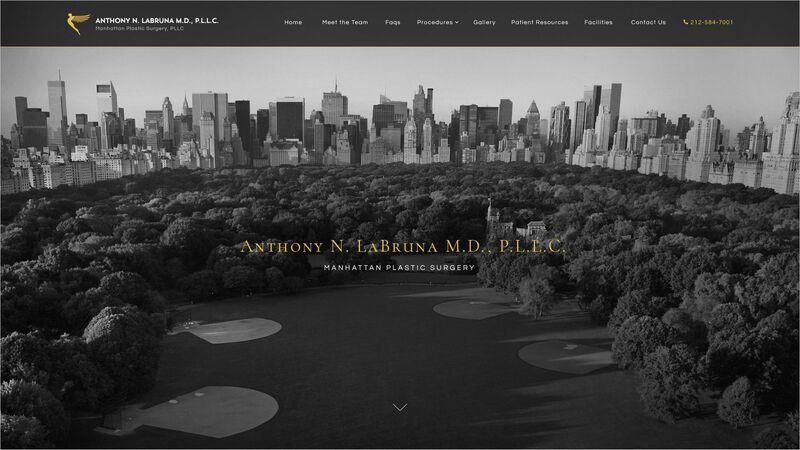 Our years of Plastic Surgery industry experience not only give us credibility, but it also supplies us with years of usability data to design websites based on user behavior and proven success stories. A Canvas® powered Roya.com website, is one of the most robust and capable solutions on the market. Don't take our word for it, schedule a demo to learn more today! 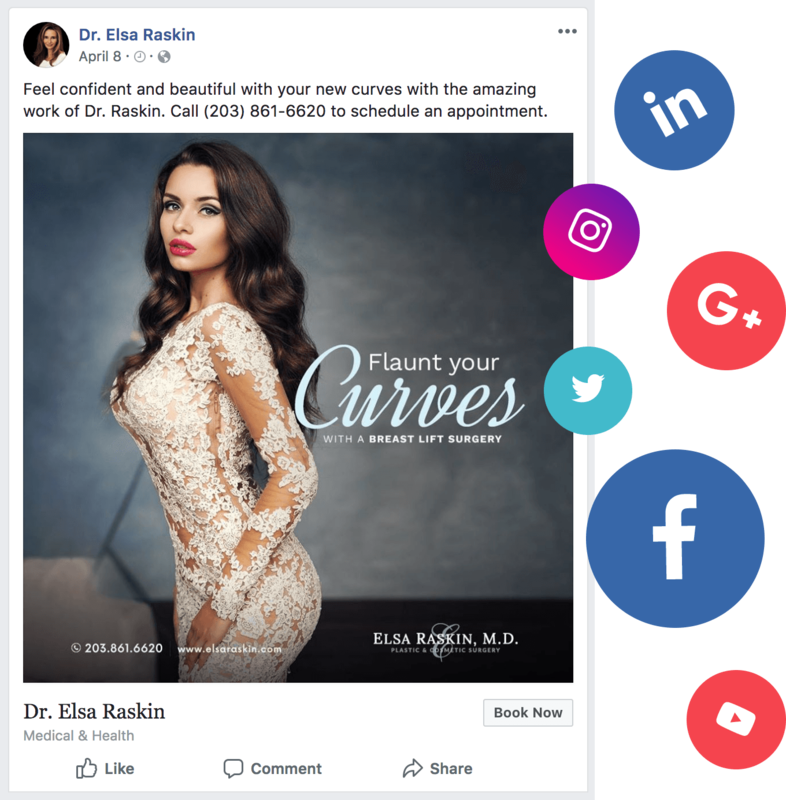 As an Aesthetics industry expert, Roya.com recognizes the importance of a professional, polished brand and marketing strategy. We will work with you to create and promote carefully crafted advertisements that appropriately capture your unique vision and initiate conversion. 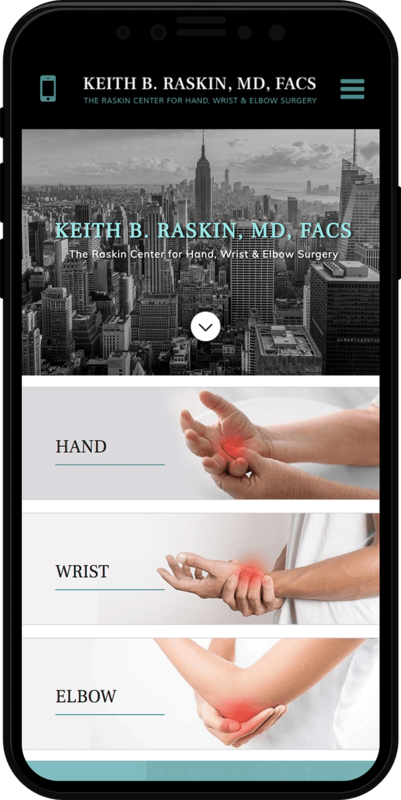 With a Roya.com solution, you can expect an improved website experience and diversified strategy for new patient acquisition. The increase in mobile search traffic has had a direct impact on local business searches. 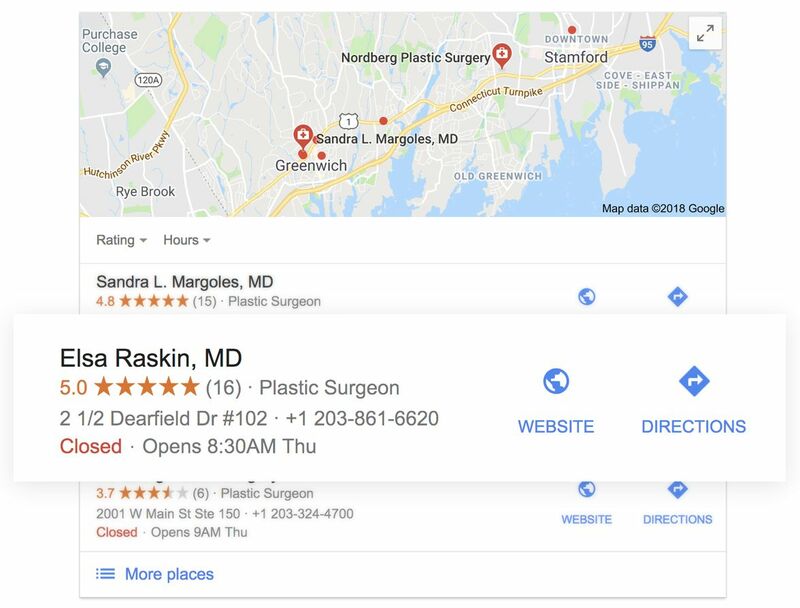 A competitive and consistent Local SEO campaign can both increase visibility on local and map search engines as well as complement and strengthen an Organic SEO strategy. 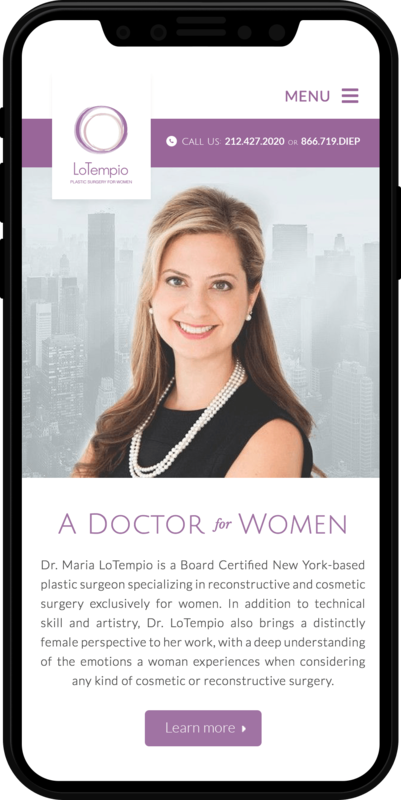 Roya.com specializes in Local SEO strategies for Plastic Surgeons, gaining more website traffic through SEO channels that translates into increased web leads and new patients. 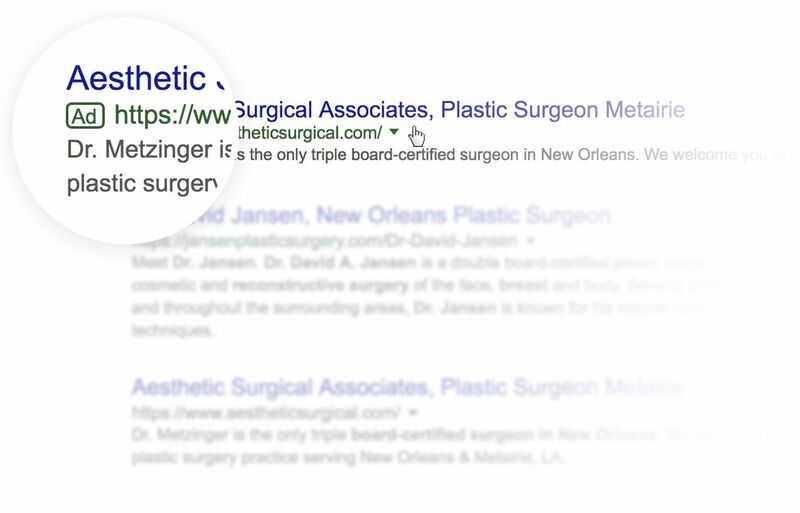 Generate more business and drive the highest quality traffic to your website with a Roya.com Plastic Surgery PPC strategy. 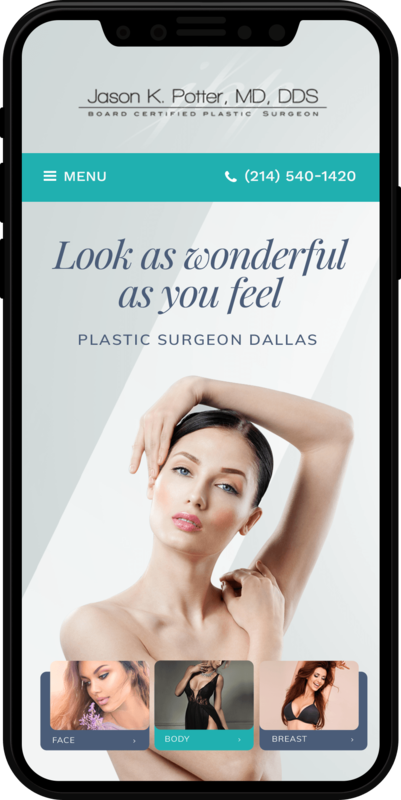 With a Roya.com Plastic Surgery marketing plan, you reach more potential patients, increase brand awareness, promote your business and generate more leads, all with transparent ROI tracking to measure success. On average our PPC customers experience a 50% increase in call volume and 60% increase in form conversion. Schedule a demo for a FREE PPC Audit. 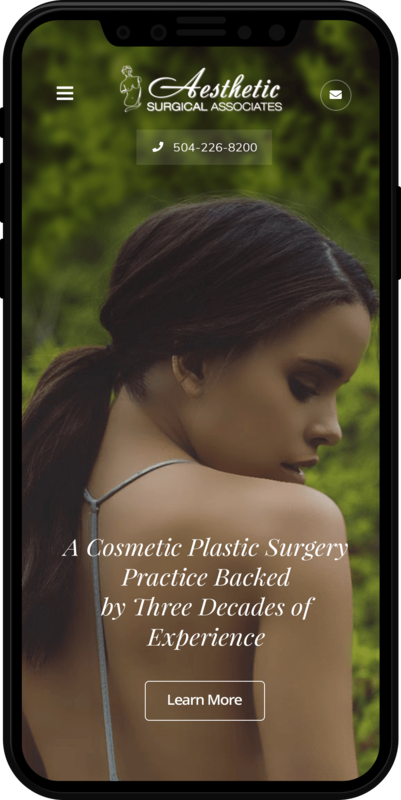 Evaluate some of the recent Plastic Surgery and Cosmetic Surgery websites Roya.com has improved with the Canvas® CMS Platform. These websites all have impressive success stories since launch, if you'd like to learn more or obtain contact information for a referral, contact Roya.com today.